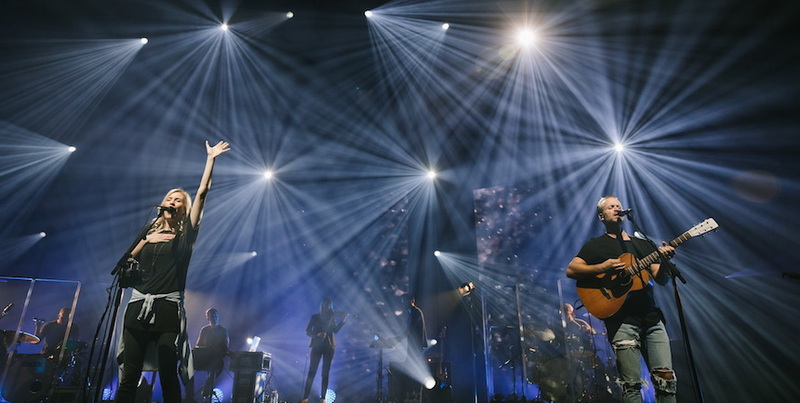 This week, we talk with Bethel Music co-founder and worship leader Jenn Johnson about Bethel Music’s new album, Starlight. 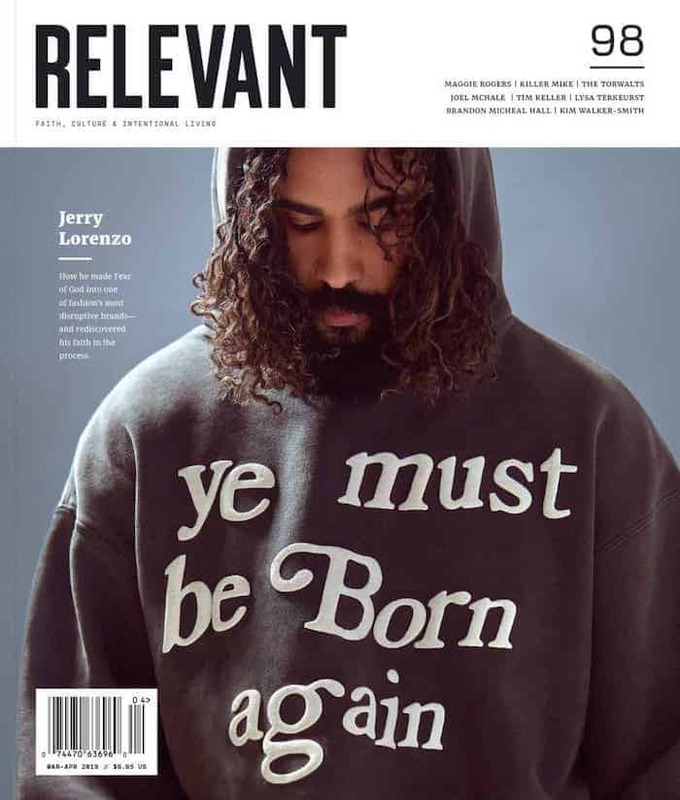 The editorial team walks through the brand-new issue of RELEVANT and this episode marks the long-awaited return of Outlaw Hero. Propaganda also joins the crew to discuss the latest (unfortunate) fashion trend, the rise of security robots, the new docuseries from Netflix, how Wikipedia is fighting fake news and more! MVMT Watches was founded on the belief that style shouldn’t break the bank – their goal is to change the way you think about fashion by offering high-quality minimalist products at a revolutionary price. Click the logo for 15% off your entire purchase. What’s your most bold/most embarrassing fashion decision?